Are you using Facebook to get people excited about your photography? 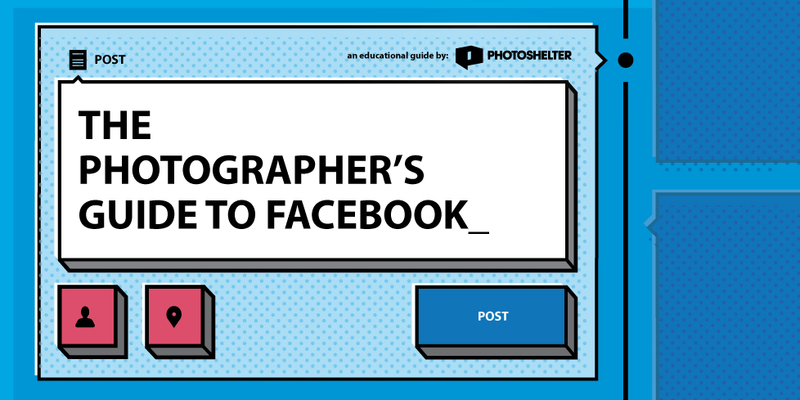 In The Photographer’s Guide to Facebook, we break down tactics to help you use this platform to attract, engage, and get referrals from your audience. Plus, you’ll get loads of examples of pages from photographers who have successfully used Facebook to market their own business -- each doing things like simply posting regularly, asking interesting questions, showcasing compelling images and providing an excellent sense of their personality. Download the guide today! This guide will be emailed to you as a PDF. We won’t sell or distribute your email address. It’s protected by a pack of wild turkeys who do not like strangers.